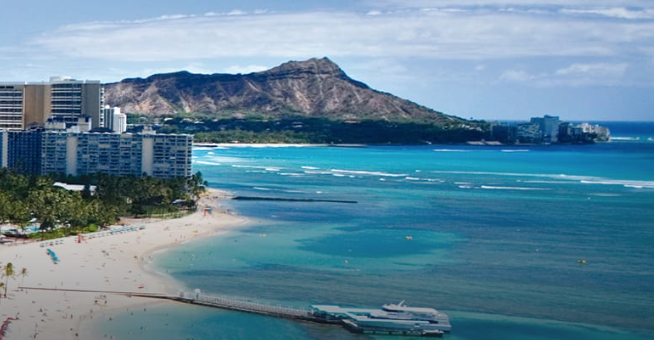 A conference set in a beautiful Hawaiian location can be an inspiration, motivating the attendees to accomplish much. And so the word comes from The Board of Governors of The Pacific Telecommunications Council (“PTC”) announcing the appointment of Stephen Ho as the new President and Chair of the Board of Governors. 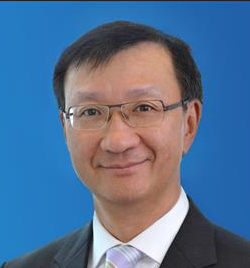 Stephen Ho, the CEO of CITIC Telecom International CPC Limited, will serve his third term as President and Chair leading PTC, the global non-profit membership organization promoting the advancement of information and communication technologies (ICT) in the Pacific Rim. 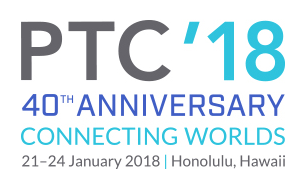 Sharon Nakama, CEO of the Pacific Telecommunications Council said that Stephen Ho has been unfailingly supportive of PTC’s vision, mandate and actions. His third term provides them with continuity and forward thinking, and his intimate knowledge of their Membership is invaluable. She is excited that as Treasurer, Tony Rossabi will continue to oversee the financial performance of PTC. She wants to thank him for his service as President. We achieved tremendous growth in the past two years, welcoming numerous new Members, expanding their reach across emerging ICT segments and transforming their organization for decades to come. Stephen Ho added that he is he is very honored and excited to be elected as President of PTC. With the support and advice of a seasoned team including the Board of Governors, Advisory Council and the Secretariat, they shall execute the PTC’s vision and mission to the best of their ability for their members and community. Mohamed Elagazy, President and CEO, CPS Services stated that on PTC’s 40th anniversary, he is honored to join the leadership of such exceptional organization as the Chairman of the Advisory Committee. Year after year, the PTC’s positive impact on the ICT sector can be felt all over the world. He is looking forward to working with the Board and the executive team on the strategic plans to continue advancing their vision for an ever brighter future.